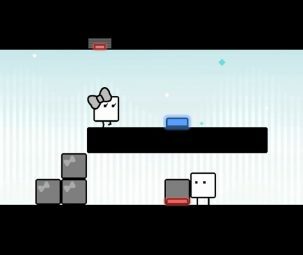 Sony Corp. this week released The Journey of Kratos Trailer for God of War for the PlayStation 4. 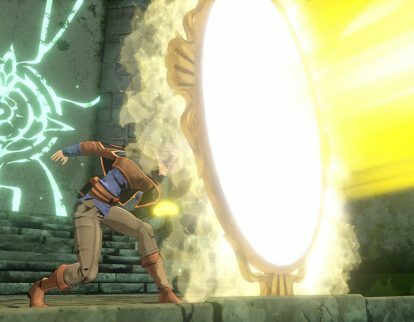 Bandai Namco Games America Inc. this month released the Treasure Hunter Trailer for Black Clover: Quartet Knights for Sony Corp.’s PlayStation 4 and the PC. Sony Corp. this week released the Music Trailer for God of War for the PlayStation 4. 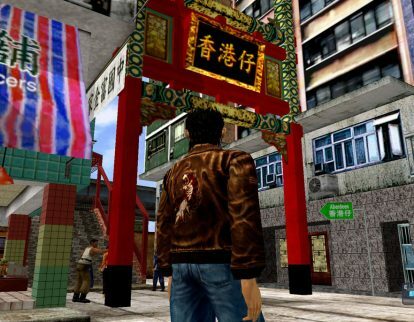 Sega Games Co., Ltd this month said it will release Shenmue I & II for Sony Corp.’s PlayStation 4, Microsoft Corp.’s Xbox One, and the PC. Sony Corp. this month released The Norse World Trailer for God of War for the PlayStation 4. 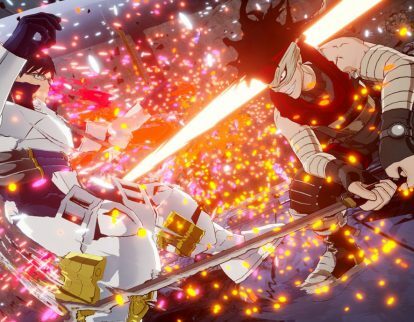 Bandai Namco Games America Inc. this week said it will release MY HERO ONE’S JUSTICE to for Sony Corp.’s PlayStation 4, Microsoft Corp.’s Xbox One, Nintendo Co., Ltd.’s Nintendo Switch and the PC. Sony Corp. this week released the Voicing a God Trailer for God of War for the PlayStation 4. 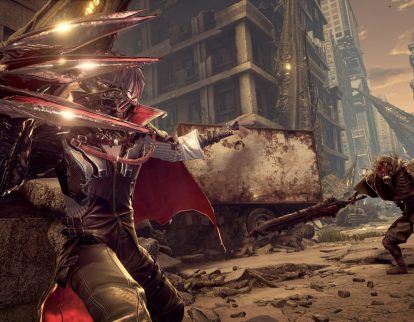 Bandai Namco Games America Inc. this week released the Gameplay Trailer for Code Vein for Sony Corp.’s PlayStation 4, Microsoft Corp.’s Xbox One, and the PC. 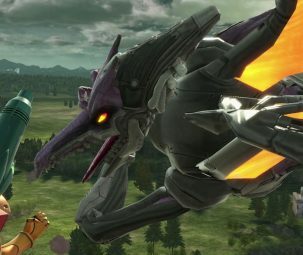 Nintendo Co., Ltd. this week released Character Highlight Series Trailer No. 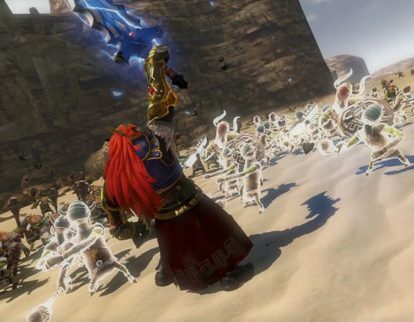 1 for Hyrule Warriors: Definitive Edition for the Nintendo Switch. 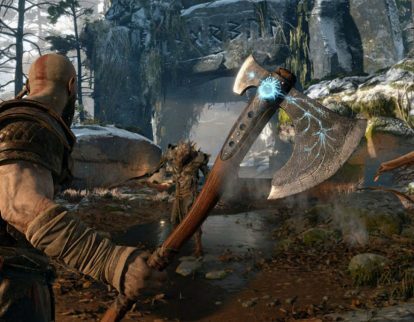 Sony Corp. this week released the Countdown to Launch Trailer for God of War for the PlayStation 4.